No matter how many qualities a child possesses, if they aren’t presented well, they’re never recognized. We are bringing a new zeal to the culture of Public Speaking. 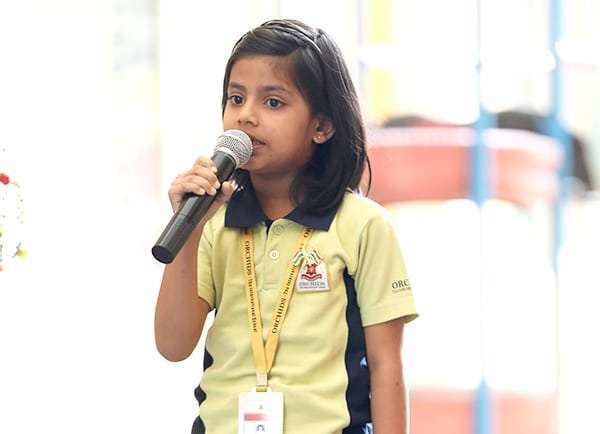 By perfecting the Public Speaking Skills of our students, ORCHIDS The International School is building leaders of the next generation. 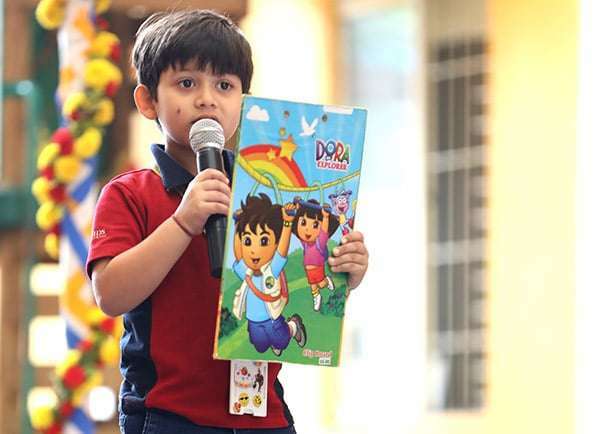 These activities initially focus on familiarizing a child step by step to public speaking, later on engaging them in the rigorous practice of the same. 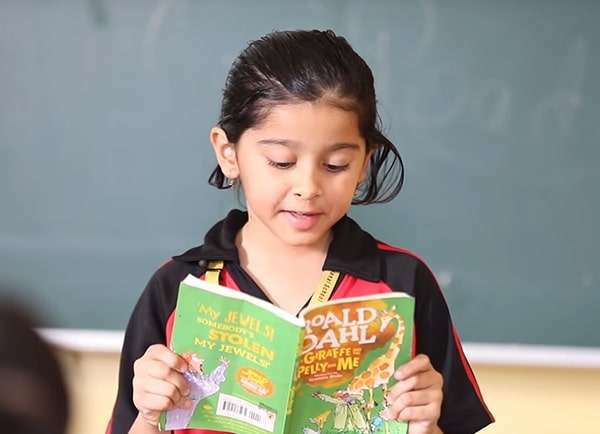 For every grade, we have a specially prepared curriculum as well as weekly and monthly assessments. These assessments help us analyze how much a child is able to understand, how he/she is responding. After a proper analysis of each child, they are provided with an appropriate curriculum schedule. 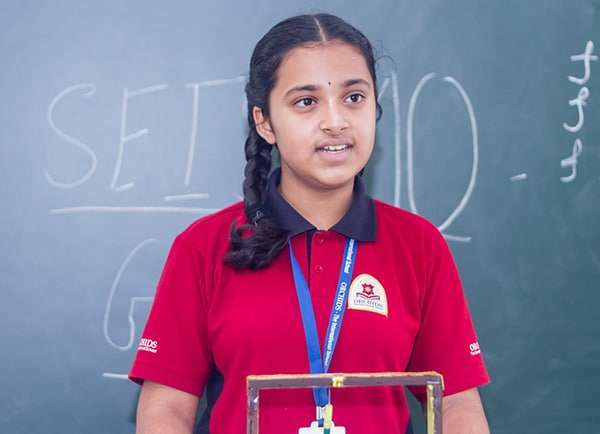 Through this curriculum we aim to engrave in each one of them, self-confidence, a clear sense of grammar and pronunciation, and advanced level of conversational skills.